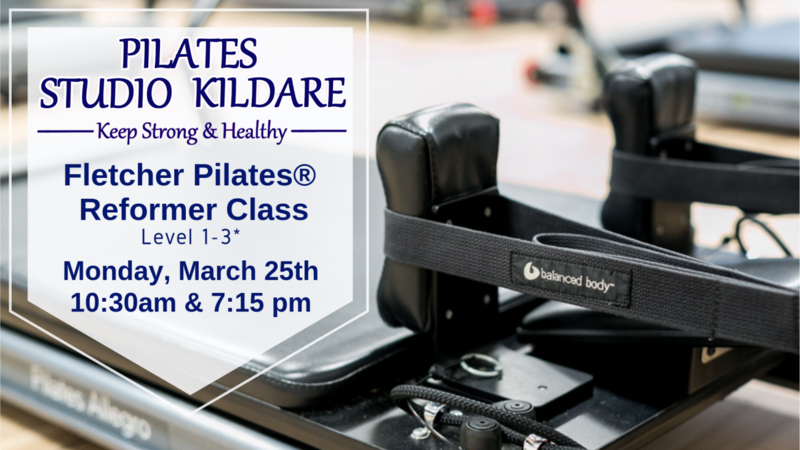 Pilates Studio Kildare is a local, independently owned Pilates Studio that opened in 2012 at the heart of Kildare Town, Co. Kildare. We practice Pilates movement and philosophy every day and believe Pilates has everything you need, and more, to make you feel better in your body! Check back here often for the latest News & Events happening at Pilates Studio Kildare. A unique Reformer class where Classic Reformer exercises are given new life through the Fletcher Pilates® attention to detail and breath initiation. Spaces Limited to 6 Participants! 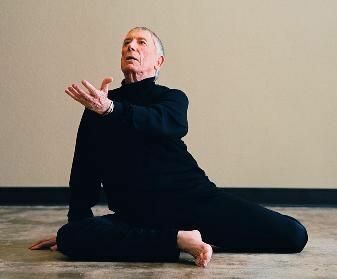 Ron Fletcher was a dancer when he began his studies with Joseph and Clara Pilates in 1946. For 20 years he was a student and a protégé of Pilates. Following Joe Pilates' death in 1967 Ron declined Clara's offer to direct the original New York Pilates studio - opting instead to open his own studio in Los Angeles. 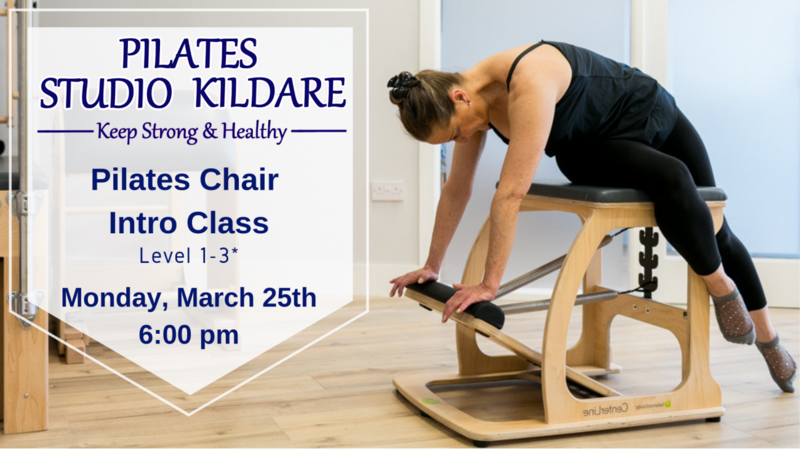 An organic, flowing and artful series of movements - deeply engaging the body, mind and breath - Fletcher Pilates has inspired generations of teachers and practitioners around the world and we’re delighted to bring this amazing work to our Studio in Kildare! Anne is a Fletcher Pilates® Qualified Teacher since completing the Fletcher Pilates® Comprehensive Program at the Pilates Space (Canada) in August 2011. Anne has been an invaluable member of our Pilates Teaching Team since 2018 and we continue to enjoy her unique training, vast experience, critical thinking and joyful spirit. Spaces Limited to 3 participant! Book Now! Come and give the Pilates Chair (also called Wunda Chair) a test drive! You’ll recognise most of the exercises and movement from the Mat, Reformer and/or Tower but find a different way to engage and perform them: Sit, lie or stand on the chair (or next to it), you work your lower & upper body against a spring resistance pedal - challenging your balance, stability & core in different ways than other Pilates apparatus. The Pilates Chair is a simple piece of equipment and is considered to be the most challenging piece of Pilates’ equipment in terms of building strength in the legs and shoulders. Originally designed as a home exercise machine for New York City apartments the Chair is very simple and consisting of a seat, a pedal and springs that attach to the pedal to adjust the resistance. Providing less support than other Pilates apparatus the Chair would test your balance & strength, stability & core engagement and highlights any imbalances in your body. Advance full payment required with booking. We reserve the right to cancel or postpone any class if minimum number of places not filled. "The whole country, the whole world, should be doing my exercises.